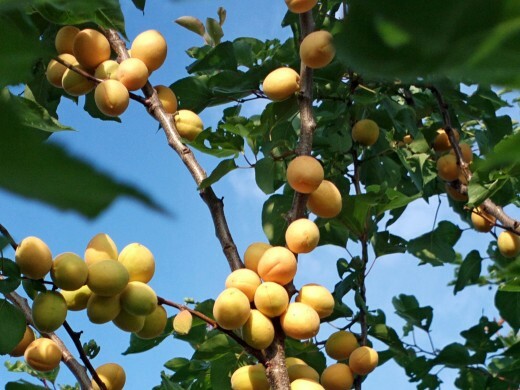 Some other species of Prunus like, P. brigantina, P. mume, P.Sibirica and P.mandshurika also bear fruits similar to apricots and these too are called apricots. Apricots belong to the family Rosaceae. They are called "Khubani" in India. Apricots are related to peaches, prunes, plums and nectarines and have a flavor somewhere between a peach and plum. They are native to Asia having been grown in China for over 4000 years. 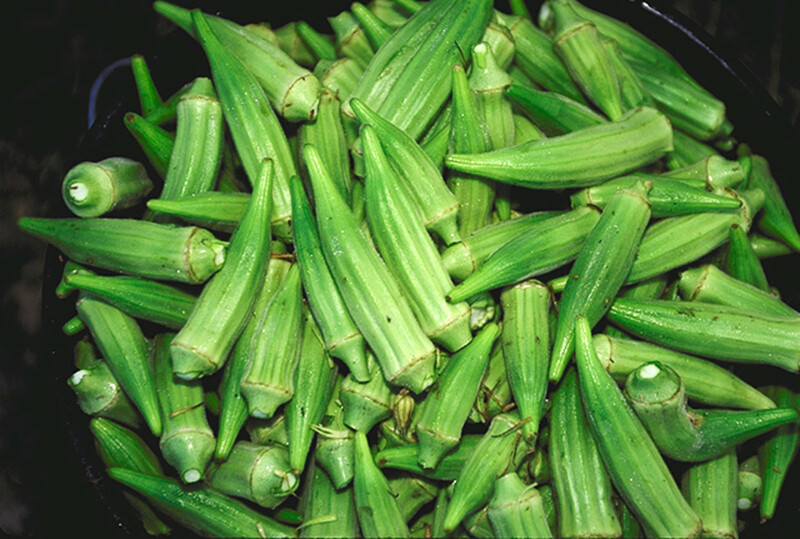 They were brought to Europe by the Greeks in the 18th century and today are cultivated in many countries around the world. The golden orange fruits having a sweet and smooth surface are a summer season delicacy. Their color when dried turns a more intense shade. Apricots are a valuable and healthy dried fruit as well. They are eaten fresh as well as dried, made into jam, jelly, marmalade and syrup. Brandy and liquer is also made from it while an essential oil from the pits is sold as bitter almond oil. Apricots are produced abundantly in Turkey, Iran, France, Greece, Syria, Russia, Spain and China. California produces about 90% of the total production of USA. In the US, the Apricot season is from May to August. Therefore, in winter, they are imported from South America. 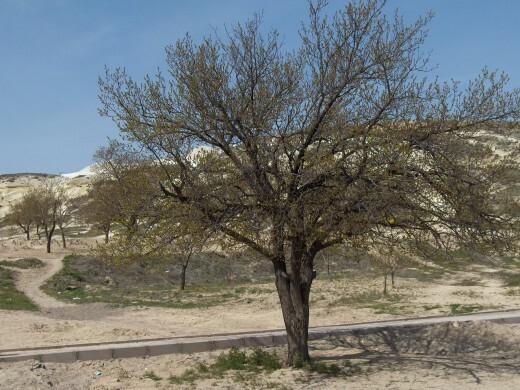 Apricot trees are small, deciduous trees abut 25-40 feet high with a trunk diameter of about 1.25 feet. They grow best on mountainous slopes as they need a well drained soil. 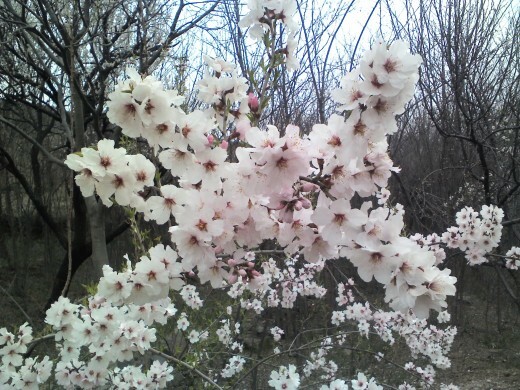 Apricot flowers are borne in early spring and are a lovely pinkish white color produced singly or in pairs. They are produced much before the the leaves sprout. The leaves are ovate in shape having a pointed tip and serrated margin, and a rounded base. 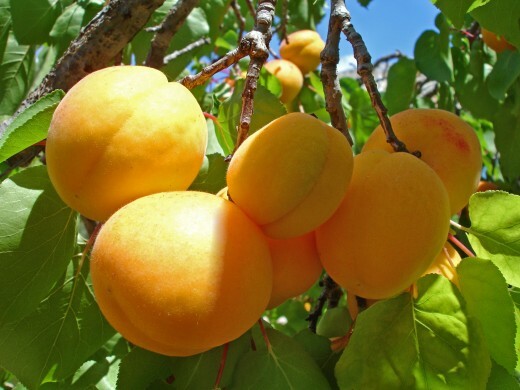 The apricot fruit is similar to peach but smaller around 1 inch or less in diameter having a yellow to deep orange color with a tinge of red on the side exposed to the sun. The fruit surface is usually smooth but sometimes with very fine hairs. The flesh of the apricot is firm, not very juicy and the taste is from sweet to tart with a musky flavor. It has a single seed is enclosed in a hard loosely held shell cover, called stone, that has 3 ridges running down on one side of its grainy surface. 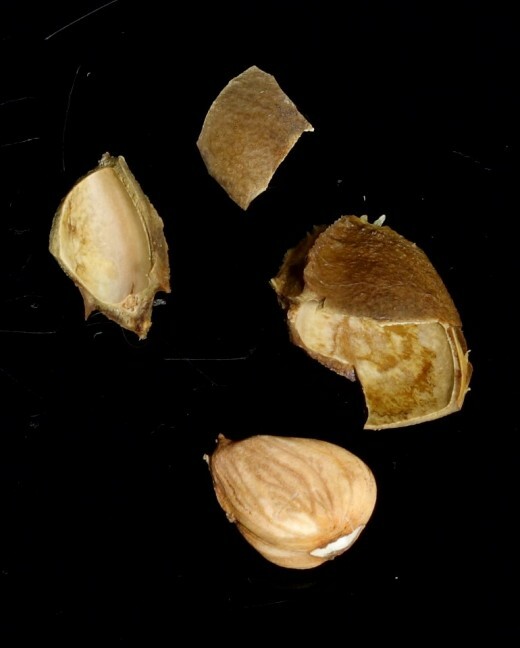 The seed kernel is edible with a taste similar to almonds. 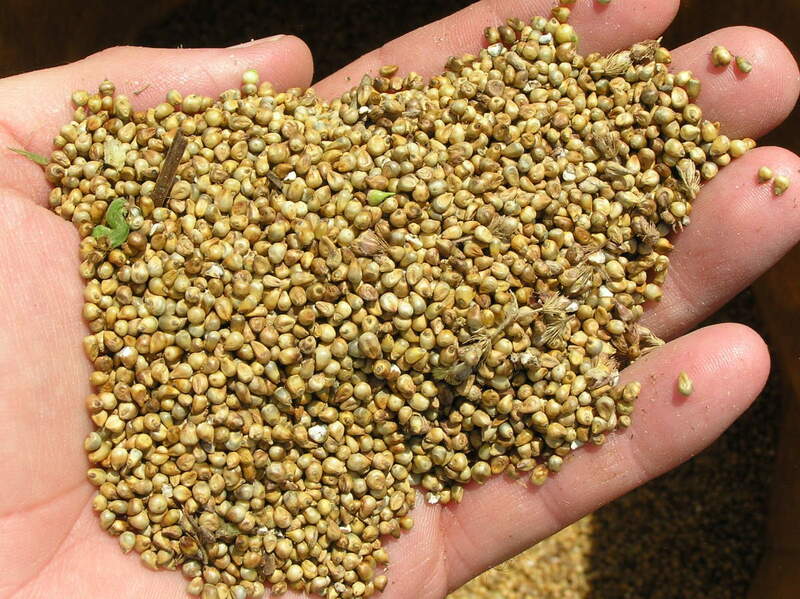 The oil extracted from such kernels is used for cooking. These are either pitted, unpeeled whole apricots or apricot halves that have been dehydrated. Chewy & delicious dried apricots are a rich source of vitamoin A, iron, calcium, potassium, and fiber which is why they are beneficial in relieving constipation. They also have a low glycemic index as normally sugar is not added to them. Dried apricots can be mixed with other nuts and dried fruits to prepare a nutritious homemade trail mix. During the drying process they are usually treated with sulphur dioxide gas and also sulfites to extend their shelf life. These sulfites may cause an aggravation in asthmatic symptoms in those suffering from asthma and thus such people would do well to go in for only the fresh apricots or those organically dried. 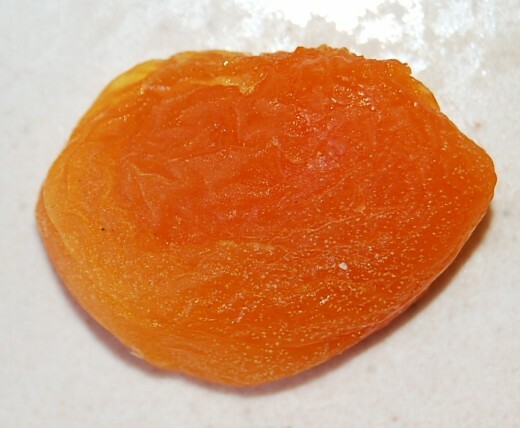 Unsulfured dried apricots have a coarser texture and are brown in color as compared to the ones treated with sulfites which are bright orange in color. The apricot kernel is its seed. It contains a compound called amgdalin and also laetrile, both of which, have anti cancer properties. Asian and Mediterranean apricot seeds are sweet and therefore their extract is used in flavoring Italian liquer amaretta and amretti biscotti. Their oil is also used as a cooking oil. Some apricot kernels may taste bitter due to higher amygdalin content which means a higher cyanide content often toxic to the body and hence these bitter ones should not be consumed. Some of the nutrients present in apricots are given here. Low in calories at 50 calories per 100 grams. Rich in dietary fiber, antioxidants and carotenoid phytonutrients like lutein, zeaxanthin and betacryptoxanthin. Rich in vitamin A and carotenes; provide 64% of daily requirement per 100 grams. Good amounts of vitamin C. Fresh apricots are richer in vitamin C than dried ones. Provides several other vitamins and minerals especially iron and potassium in good amounts. Has just traces of sodium. Detailed nutrient levels are in the nutrient table below. Anna and Sarah Dried Turkish Apricots in Resalable Bag, 2 Lbs. Some exceptional nutrients that are present in good amounts in apricots are given below. These act as powerful antioxidants providing exceptional health benefits. The high soluble fiber content binds to the fatty acids ensuring they are excreted through the body thus lowering the cholesterol levels. The fiber also makes the stools bulkier and also moves it quickly through the digestive tract. High levels of potassium and low levels of sodium balance the intracellular and extracellular water levels thus regulating the heart rate as well as preventing hypertension. Apricots provide good amounts of non heme iron, the type of iron that stays for a longer time in the body which gives it an opportunity for more of it to be absorbed. Along with the copper found in them they together prevent low hemoglobin levels and anemia and therefore prevent fatigue and tiredness. 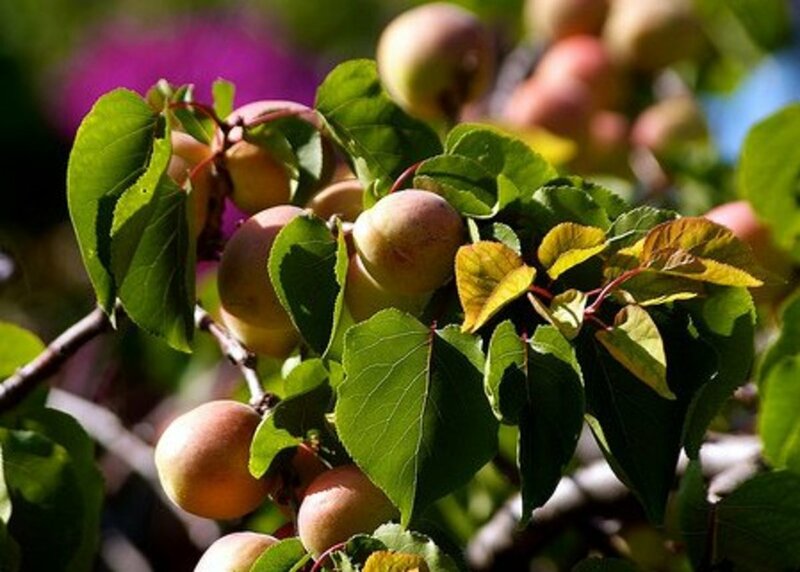 Being rich in catechins, the powerful anti inflammatory compounds that inhibit the activity of the enzyme COX-2, apricots prevent and subdue inflammations, This has been ratified by studies by this fruit providing protection from damage to the blood vessels and therefore better regulation of blood pressure as well. The high levels of carotenoids and xanthophylls protect against age related damage (macular degeneration). Lutein protects the retina from damage caused by blue light. Apricots ,like other fruits, strengthen the optic nerves and prevent vision loss and other eye diseases. Free radicals have been found to be involved in a variety of inflammatory conditions and cause innumerable diseases like heart disease, cancer, asthma, diabetes, senile dementia, vision related problems, etc. The good amounts of potent antioxidant vitamins A & C as well as the flavonoids and other polyphenols help in scavenging the free radicals thus proving a great aid to keep such diseases at bay. Various minerals needed for strong and healthy bones, like calcium, phosphorus, potassium, manganese, iron, copper are present in good to moderate amounts in apricots. These ensure the healthy growth and development of bones as well as their maintenance. The phytochemicals lutein, lycopene and zea xanthin are chemopreventive agents as well, as many studies have proved. In fact, a study in Japan, on the extract of Prunus mume on colon cancer cells, concluded that the extract checked the growth of cancer cells and even caused them to self destruct. Apricot oil is absorbed by the skin readily leaving it smooth and soft. At the same time, it relieves irritating conditions like itching, eczema, scabies and the like. It also helps to prevent skin aging and keeps the skin younger. 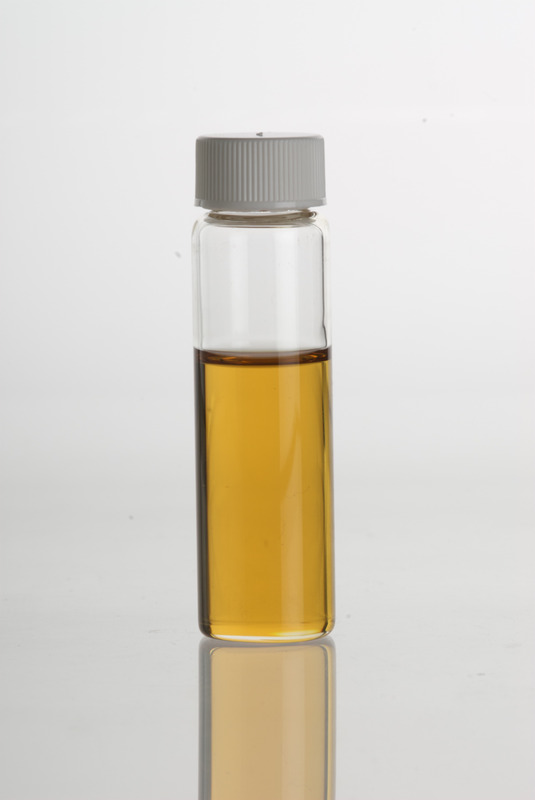 Apricot oil, a strong nutty flavored oil, generally light yellow in color, is obtained from apricot seeds. It has moisturizing, anti inflammatory, anti aging, anti bacterial, antiseptic and antioxidant properties. It is an excellent massage oil and moisturizes as well as makes the skin soft. This oil has been used in Traditional Chinese medicine for treating tumors and ulcers. Apricot oil promotes hair growth, reduces dry scalp conditions and softens hair. Applied under the eyes it helps to erase fine wrinkles and dark circles. However, those suffering from acne and pimples will do well to avoid applying this oil on the face as it clogs the skin pores and could cause an increase of the same. Apricot oil is rich in oleic and linoleic acid as well as vitamin E and has zero cholesterol. It is used in making soaps. Apricots and peaches are two fruits that are many times confused for one another. Here are some differentiation points that will help you identify them correctly. Apricots are smaller then peaches and sweeter. Peaches are not usually dried while apricots are. 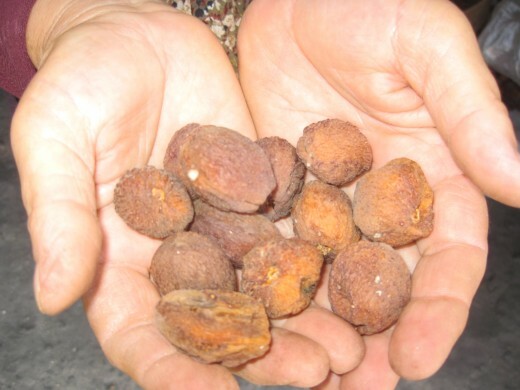 Peach stone is poisonous while apricot's is medicinally used. The skin of peaches is fuzzy and velvety. Apricots have no fuzz to a very light fuzz and almost smooth skin. The skin of peaches is more variegated in color while apricots are solid orange yellow in color with a hint of red.pink to it. Apricots, though native to continental climate is able to thrive in cold winters, also thrives in Mediterranean climate provided winters are cool..
Peaches grow well in higher altitudes and because it needs a chilling low temperature it fails to thrive in low altitude tropical areas. 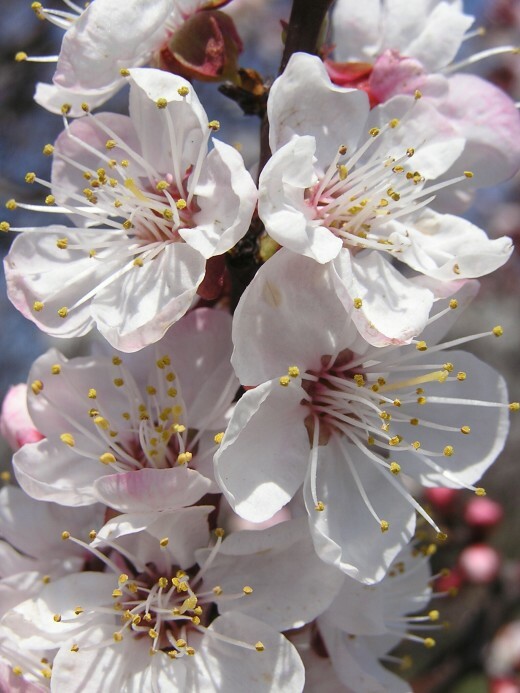 Apricot is from the armeniaca species of Prunus while peach is from persicais species of the same genus. Just one major precaution to be taken by those who suffer from asthma. Such persons would do well to avoid dried apricots as these usually have been treated with sulfites and could lead to an aggravation of symptoms. Either, go in for organic dried apricots, or better still, enjoy the fresh ones. This issue can be resolved by having them with meal times rather than a snack by itself. The information provided in this article is not a substitute for professional medical advice. Please consult your physician, or health care provider before taking any home remedies, supplements or starting a new health regime. Below are some interesting apricot recipes and try them out. Hi Paul. Is it that apricots are scarce in Thailand? They certainly are very healthy. Thanks for sharing the hub and hope you are fine. Rajan, Thank you very much for sharing a very well-written and well-researched hub about a very useful fruit. I haven't had many apricots since moving to Thailand. I really miss them. I am sharing this hub with HP followers. Thanks manatita. I just hope these exercises work for you. Maybe you need to keep doing them for a while. All the best. Excellent and well researched article on apricots and their nutritious benefits. I will get some soon. I'm trying the exercises from the finger pain-relieving programme. No real change as yet. Much Love. @Brina - apricots are healthy whichever way you consume them. Thanks for stopping by. @Surabhi - thanks for visiting my hub. @RoadMonkey - glad you found the information useful. Thanks. @swalia - thanks for appreciating. So much information! A very well-written and well-researched hub. 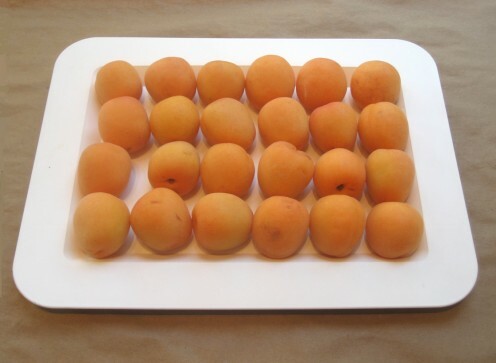 @Rochelle Frank - apricot is an amazing fruit that can be had in a variety of ways. Thanks for stopping by. @DDE - glad you like the information, Thank you, Devika. @Vellur - thanka a lot, Nithya. @billybuc - thanks for the compliment, Bill. @Phyllis Doyle - thanks for appreciating the information and pinning it as well. Much appreciated. I love dried apricots but I really should move to the organic dried ones. Very interesting. No apricot trees where I am but dried apricots will do. Thanks for the nutritional information. You always do such a good job of this. Awesome, Rajan ji. It's quite informative to go through this article. Thanks for sharing the benefits of Apricot. Awesome article and of quality. My grandmother used to buy fresh apricots and dried ones as a daily snack. And I buy the apricot Jam, it is delicious. Hi Rajan. I love apricots yet never realized how beneficial they are for health and good nutrition. I am bookmarking this hub for reference and sharing. Thank you for writing this very useful article. Also pinned on Pinterest. I've always enjoyed this series of articles from you....always great information. I really need to start eating more apricots. :) Thank you sir! Interesting and informative post about Apricots. I have learned so much about the benefits of Apricots after reading your hub, thnak you for sharing. Great hub, voted up. Lovely photo of the dessert. I like apricots and now I know more about the benefits. 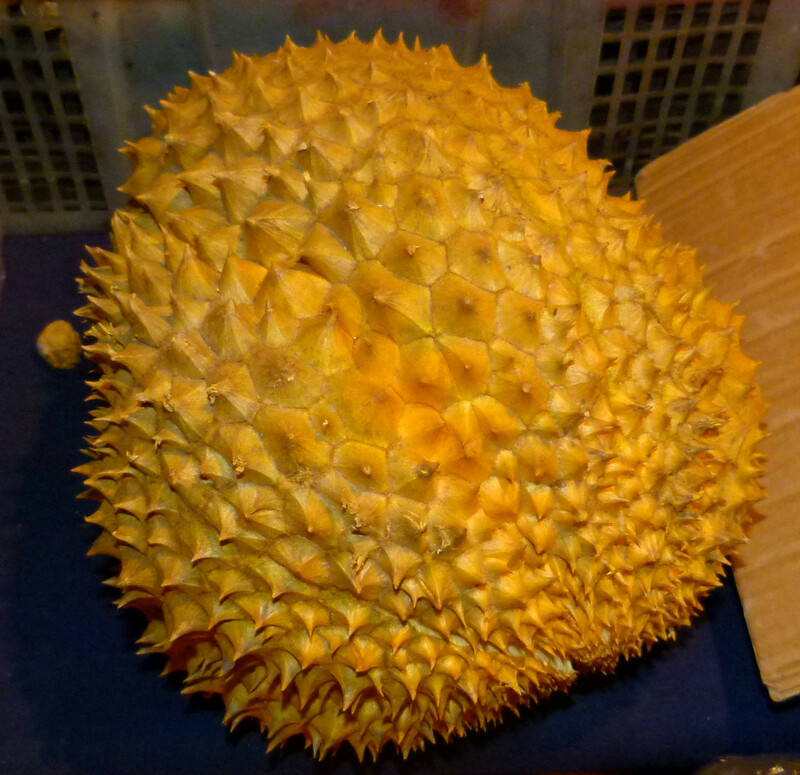 My favorite fruit, especially fresh-- which is a short season, but also dried. 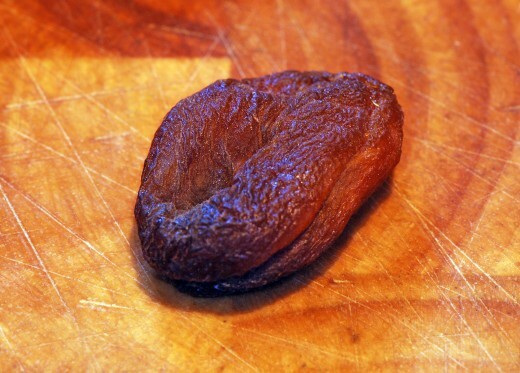 I sometimes use dried apricots in recipes that call for raisins or dates. Thank you for the additional information. 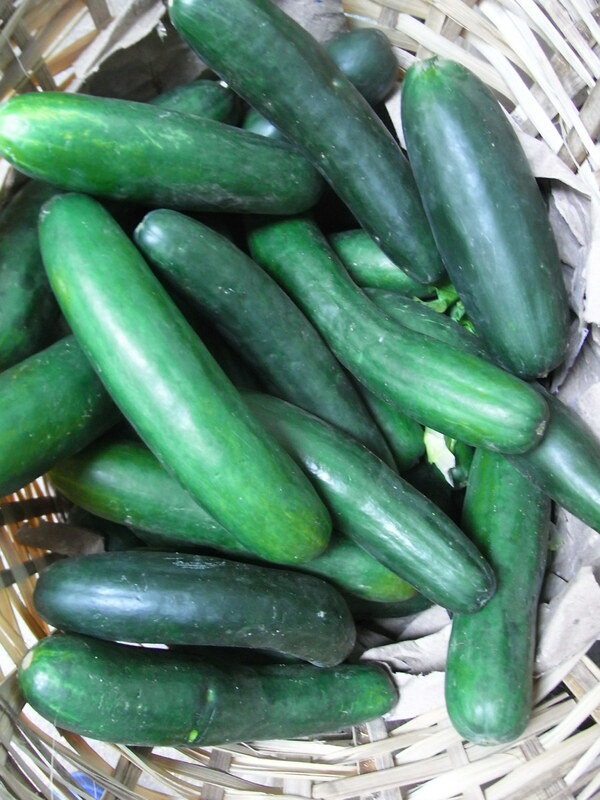 An amazing natural treat, which is also great in jams or preserves.